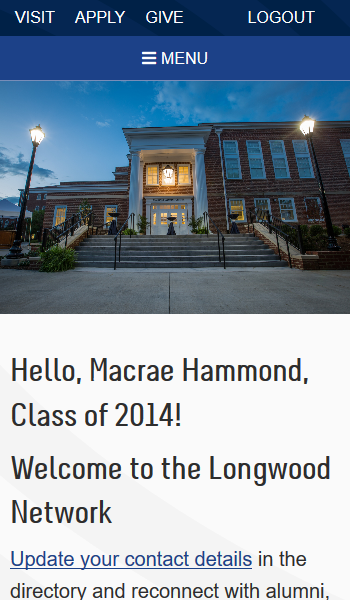 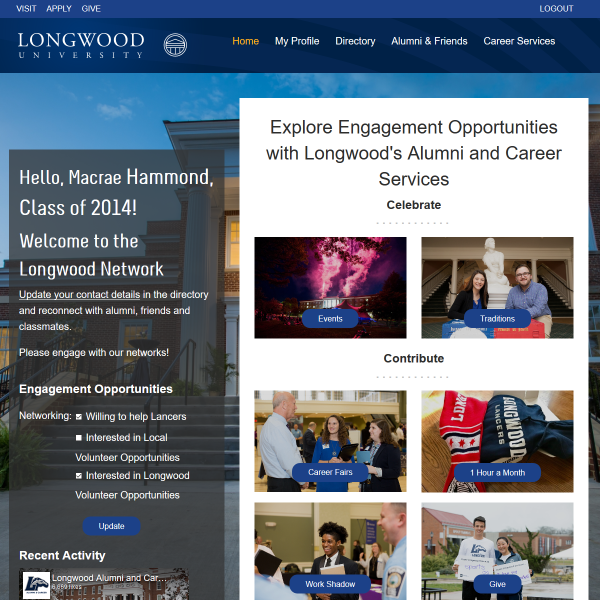 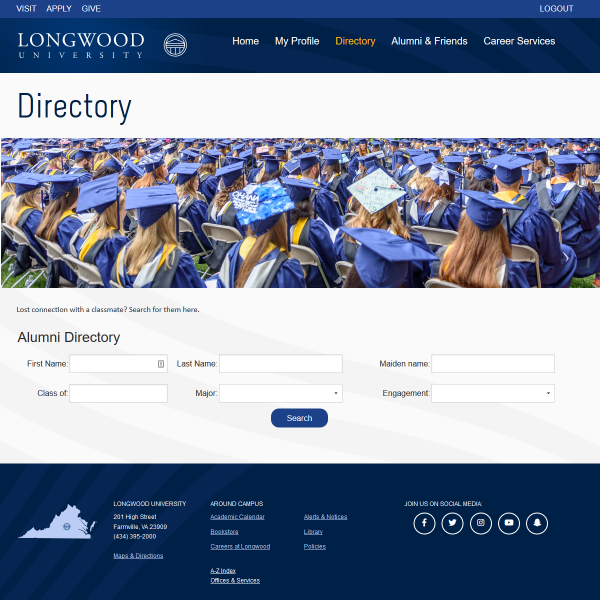 Consult with Longwood University on an Alumni portal, with personalized content and interaction. 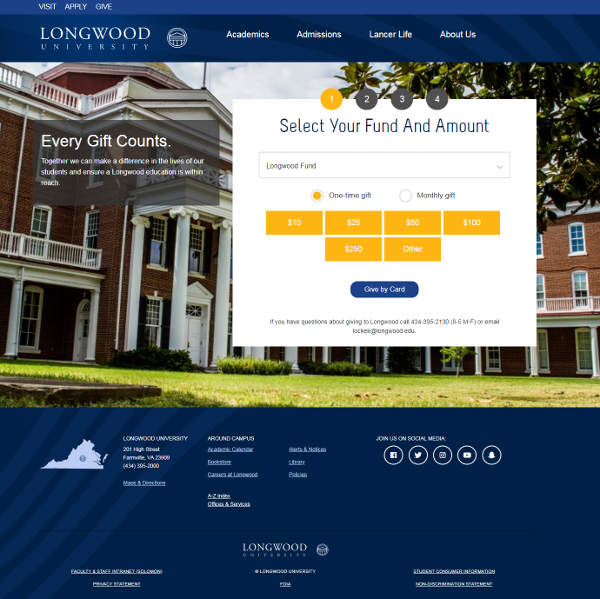 Consult on and create a “smart” event registration form for Reunion, including a landing page with promo code entry that passes through discounted rates on the event. 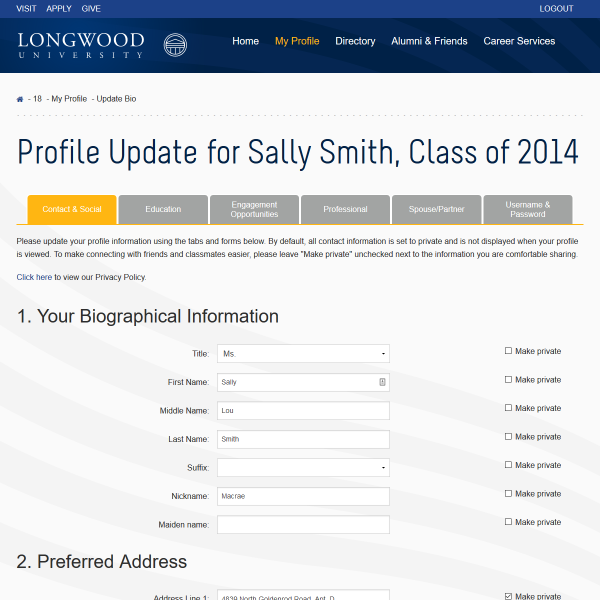 Train client team on Raiser’s Edge and NetCommunity integration and best practices.